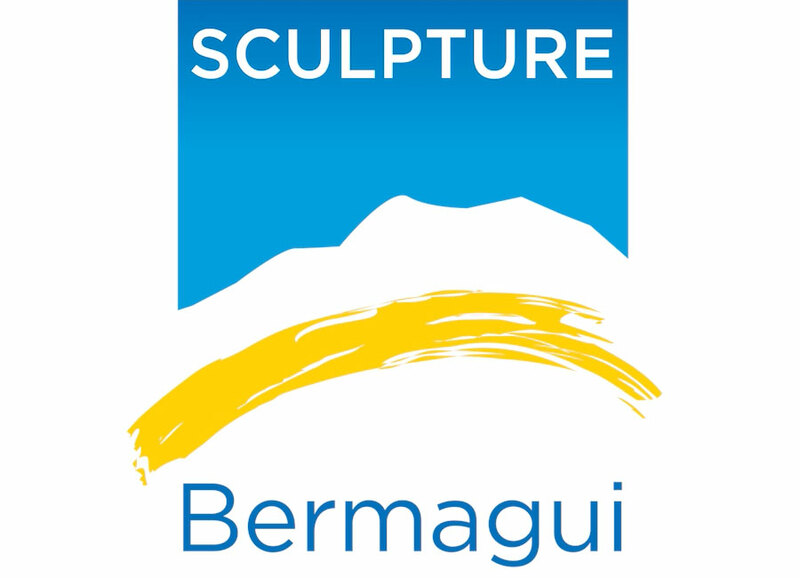 Sculpture Bermagui 2018 has now closed, with a record number of people enjoying both the Indoor Sculptures at the Bermagui Community Centre, and the Outdoor Sculptures on the Dickinson Point headland in Bermagui. With amazing works of art, torchlight tours, talks by and with the artists, workshops and other activities and entertainment, Sculpture Bermagui 2018 was a cracker! Saturday night was a night to remember, with the Artists Symposium. Four of the exhibiting sculptors shared their experiences and spoke about their creative process to a rapt audience. Indeed a delightful end to a wonderful ten days! Unfortunately, due to the unfavourable weather conditions on Sunday, the Closing Ceremony had to be cancelled, and the People’s and Children’s Choice winners could not be announced at that time. However, the votes were counted and the results are in. The winner of the People’s Choice Award for Outdoor Sculpture was Ulan Murray’s beautiful “Umbra” (no. 38 in the catalogue). This evocative piece, made from copper and corten steel, is a meditation on the environment, from the monumentality of the landscape to the minutiae. This prize was kindly donated by Bermagui Country Club. The People’s Choice Award for Indoor Sculpture, donated by Marshall & Tacheci Real Estate, went to “Bedraggled”, by Paul Dimmer (no. 17 in the catalogue). The busker, a bit ragged around the edges, still plays beautiful music.Jesse Graham’s “Love in the Deep” (no. 24 in the catalogue), won the Children’s Choice award, kindly donated by Carol Ladd. The two intertwined seahorses obviously captured the imagination of the many children who enjoyed this year’s Sculpture Bermagui. By voting in the People’s and Children’s Choice Awards, visitors were in the running for some great prizes. Amelia Higgins won art materials from Frame and Brush in Bermagui for voting in the Children’s Choice and M Smith won a pass to the Four Winds Festival to be held at Easter. Sculpture Bermagui extends a huge thank you to all who voted.Saturday night was a night to remember, with the Artists Symposium. Four of the exhibiting sculptors shared their experiences and spoke about their creative process to a rapt audience. Indeed a delightful end to a wonderful ten days! Sculpture Bermagui continues to grow and delight the many visitors who come to enjoy sublime art in spectacular surroundings, and has become one of the flagship events for the region. However, events such as this depend on the support of donors, sponsors and supporters and the management committee would like to thank those businesses and individuals who support the event annually, and those new supporters who, in 2018, helped to make this year’s event such a success. We hope to see you all again next year! Thanks also go to all the artists who exhibited, as without their wonderful work and support, the event would not exist. 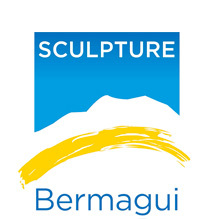 Sculpture Bermagui 2019 is already in the planning stages, so mark the dates in your diary! 8-17 March 2019. Above: The Beagle Choice: Created especially for this event, John Blay, Amanda Stuart and Jane Ulman’s work “Les St Hill and the Tin Canoe”, comes to Bermagui after being shown at Sculpture by the Sea in Sydney to great acclaim.